Thus are the terms of the conflict we are about to watch set in motion. Not a hagiographical biopic about a national saint, but a gritty, detailed look at the machinations required to turn rhetoric into action, and about the gulf that lies between the ideals we hold and express in words and the reality of what we are actually able to achieve in our debased, messy world. The bulk of the film plays much like an extended, 19th Century-set episode of The West Wing (it’s got the same highly entertaining mix of political seriousness and fast-talking humor, though instead of the TV series’s famed “walk and talk” steadicam sequences, we get a lot of “sit and talks”), as Lincoln and his cabinet try, in January of 1865, to round up the necessary 20 Democratic votes to pass the 13th Amendment (abolishing slavery) in the House of Representatives. The first section of the film is an expositional wonder, as not only are the main characters (including Secretary of State William Seward (David Strathairn), Republican poobah Preston Blair (Hal Holbrook), radical abolitionist Thaddeus Stevens (Tommy Lee Jones) and various members of the White House-hold, among others) introduced and motivated, but the political issues involved are explained with a detail, clarity and respect for the audience’s intelligence that’s extremely rare in a Hollywood film. All credit should go to playwright Tony Kushner’s screenplay, based on Doris Kearns Goodwin’s fascinating and engrossing book Team of Rivals. It’s as good if not better than anything I’ve seen from Kushner, and that’s saying a lot for the author of Angels in America. Lincoln’s explanation of the complex tangle that is the suspect legality of the Emancipation Proclamation, and why it must be superseded by a Constitutional Amendment before the war ends is a wonder of relatable wonkery. After this exposition, the film settles in as a classic race against time: the President’s men must get the necessary votes before a peace expedition from the South arrives in Washington to surrender. If the South is willing to surrender, then no one but the most radical Republicans will vote for Abolition and slavery will continue, conceivably forever. A trio of fixers (James Spader, John Hawkes and Tim Blake Nelson) is assigned to the task of persuading the Democrats (Walton Goggins and Michael Stuhlbarg, among others) without bribing them, while Lincoln stays on the sidelines, coping with his home life (manic depressive wife Mary (Sally Field) and his two sons, the oldest of whom, Robert (Joseph Gordon-Levitt) wants to enlist) while trying to keep the various factions within his own party and cabinet from undermining his efforts. 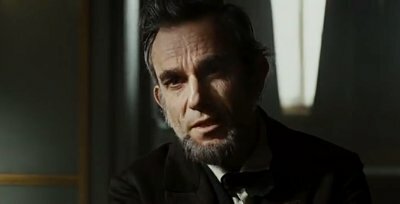 The heart of the film is Daniel Day-Lewis’s performance as Lincoln, which will very possibly win him a well-deserved third Academy Award. Beyond the superficial elements (his resemblance to Lincoln, his remarkable voicework), Day-Lewis captures the heart of our most melancholy president, tall and gangly with a shuffling, stooped walk and the manner of someone who doesn’t quite seem to occupy the same space as those around him and yet has such an easy, disaffecting way with story and anecdote that he’s instantly relatable. This Lincoln has a fascinating kind of tangentiality: his preferred mode of persuasion is telling a story, the meaning of which is often rather ambiguous. When pressed to make his point more clearly, he manages to summon an anger and eloquence unseen by American audiences since Martin Sheen cursed God in Latin. Day-Lewis captures the fire and the sadness in Lincoln, he presents him as a man almost destroyed by personal tragedy, an unrivaled national calamity and the unendurable burden of history, for he is fully aware that his is the most important job in the history of his nation, and that if he fails it will mean lifetimes of suffering for untold millions. He is a man who is consciously prolonging a war for the sake of passing a piece of legislation, knowing as he tours the battlefields full of dead that they died because of his belief in the greater, future good. The most remarkable thing about Lincoln is that he endured. Which brings us back to words and actions. The nature of politics is to lie in the gap between ideals and reality, and Lincoln dramatizes this like no film I know. The plot of the film follows an attempt to actualize a part of the ideal enunciated at Gettysburg. The film’s most fully-realized subplot revolves around Thaddeus Stevens, a thunderous opponent of slavery noted for his fiery speeches on the floor of the house and his unwillingness to compromise. But in order for the Amendment to pass, Stevens must moderate his rhetoric so as to blunt the argument that abolishing slavery is merely the first step on the road to full racial equality. Everyone knows that’s what Stevens believes, but if he says it in the debate, his side will lose necessary swing votes. And so, in order to achieve his desired action, Stevens must stand mute and refuse to articulate his true beliefs. How he threads this needle and outwits his interlocutor with an inspired burst of invective is one of the film’s many joyful turns. 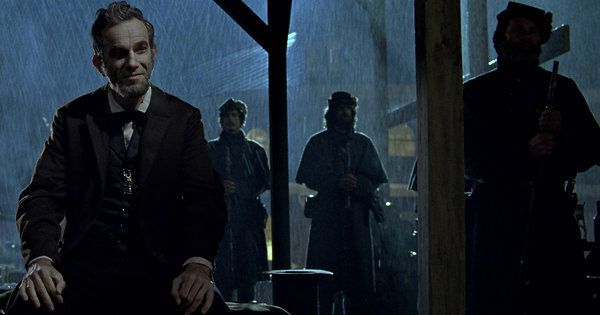 Other subplots revolve around rhetoric as well: Lincoln’s attempt to persuade one representative culminating in said Congressman’s joyous cry on the House floor when he finally makes up his mind (a nifty little performance from Stuhlbarg); a semantical error a Democrat makes on the nature of the peace expedition that nearly undoes the whole project but for Lincoln’s lawyerly sophistry; even the final resolution between Lincoln and Mary, as she finally understands the enormity of the responsibility and grief he suffers under only because he had until then refused to articulate it in words, preferring to allow himself to be silently crushed under its weight for the good of the nation. 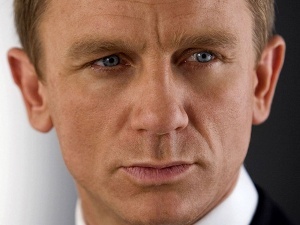 Ultimately, of course, the Amendment passes and the film might have ended there, ten weeks before the assassination. 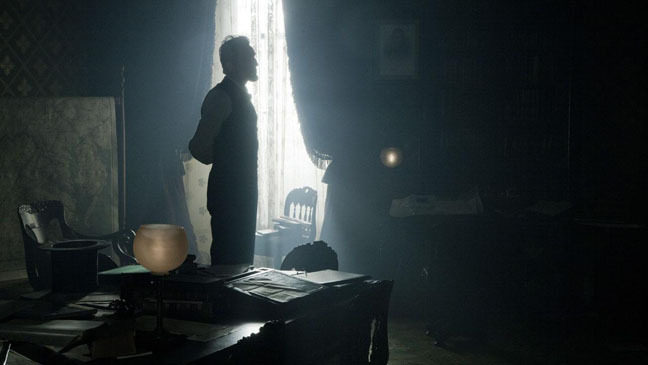 But Spielberg isn’t quite finished: instead we jump to Lincoln’s last night where we see him leave the White House for the final time, receding into silhouette as his butler looks back at him like he’s had one of those movie premonitions that cause double takes. The sequence has a cloyingness that the film for the most part avoids: for much of the film Spielberg restrains his natural schmaltziness in favor of a pared-down visual style to match the film’s dingy, drained, Eastwood-grey color palate. When the assassination does come, we don’t see the action at Ford’s Theatre, rather we see Lincoln’s youngest son hearing the news at a different theatre across town (thus Spielberg manages needlessly to drag a child into a film that is otherwise entirely about adults, as he’s done in pretty much every one of his films for the last 30 years). Why this should be is not entirely clear (surely there are far more interesting ways of dramatizing Lincoln’s last night, with its triple assassination attempts, and so on; at least they made a call on Stanton’s pronouncement after Lincoln’s death: he belongs to the ages, not the angels) but it does lead to an interesting postscript. 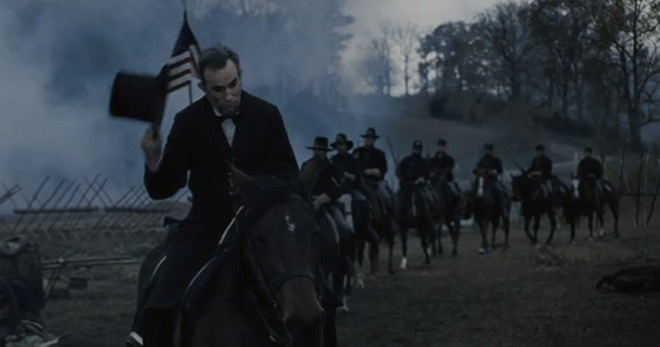 After Lincoln’s death, we cut to a scene set a few days earlier, the end of his Second Inaugural Address. Paralleling the film’s open, we’re given a profound rhetorical statement which does not (yet, 150 years later) match our nation’s reality. But now, we don’t have a Lincoln to struggle to actualize these beliefs on our behalf. 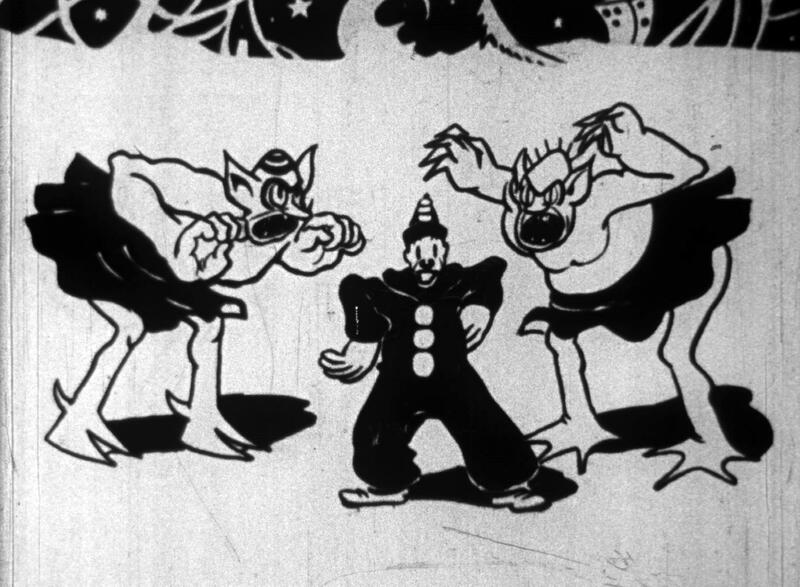 The film thus ends with an exhortation, a challenge. It doesn’t have the volcanic fire of War Horse‘s final scene, a family reunion in the midst of a destroyed world. Like in most of the rest of the film, Spielberg’s aesthetic showmanship is subordinated to the words. It’s just a man giving a speech to a crowd. . . unless it becomes something else. 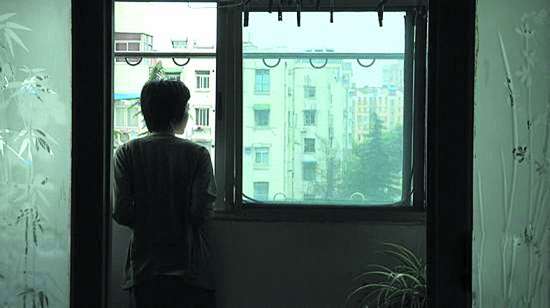 After several days of festival movies filled with storytelling gimmicks and dazzling displays of artistic virtuosity, I was utterly unprepared late on my fifth day at VIFF for the hyper-mellowness of Song Fang’s debut film about visiting her family as an unmarried adult. It’s a fuzzy blanket of a movie, a fuzzy blanket of death. You’ll recognize Song as the Chinese student in Paris in Hou Hsiao-hsien’s Flight of the Red Balloon, and she plays herself here beside her real-life parents as they discuss mundane family events and history in dialogue that is largely scripted but feels improvised. The movie is thus a lot like a Liu Jiayin film, but where Liu foregrounds her formal playfulness Song seems to be trying to erase any sense of artificiality from her filmmaking. Her takes are long but not ostentatiously so and in some scenes she even uses traditional analytical editing where the demands of minimalism would require a long take. She cuts axially out of and into a frame and sometimes the camera moves, but never for its own sake. 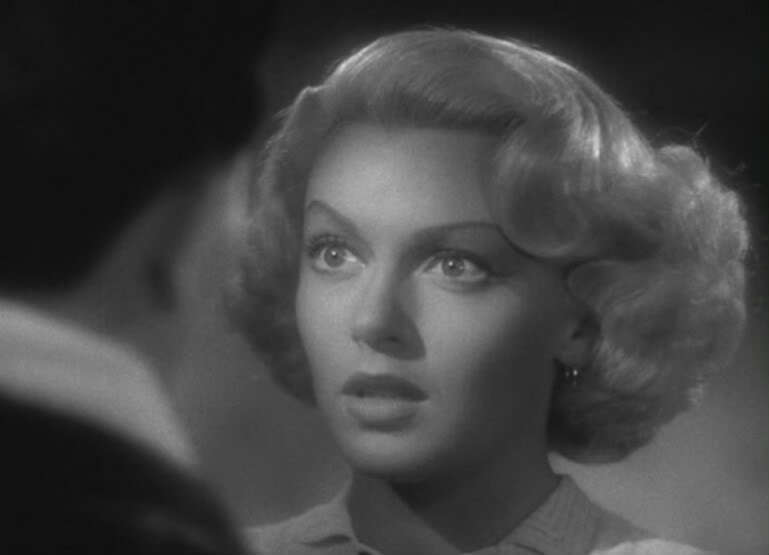 Much of the film is confined to a single set, her parents’ apartment, and Song uses different set-ups in the same locations to give a sense of variety to what could otherwise be a very static, boring space. The plot is structured around a series of conversations between Song, her parents, her brother and an aunt and uncle. The conversations invariably turn out to be roundabout ways of nagging Song to answer one simple question, finally posed halfway through the film: “How long will you go on living alone?” There’s a cautionary tale about a great uncle who remained single and ending up staying up all night and sleeping all day, a long talk about taking care of a family friend sick with cancer, long shots of family members cutting each other’s finger nails and so on. It’s a question Song is clearly asking herself: the more she stays, the more nostalgic she gets for her youth, when she lived at home and had people to take care of and who would take care of her. Family as a bulwark against the solitude of death. 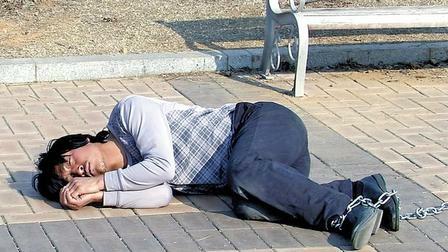 The high point in the film is when Song’s brother comes to visit and promptly falls asleep. Soon, everyone else is napping too. I love when people take naps in movies (see for example, Chungking Express) and this has got to be the purest depiction of the joys of the warm afternoon nap ever committed to film. But as Song watches her parents sleeping, first her father, alone in closeup, then her mother bedside him, the film’s melancholy heart breaks. VIFF 2012: Moksha: the World or I, How Does That Work? 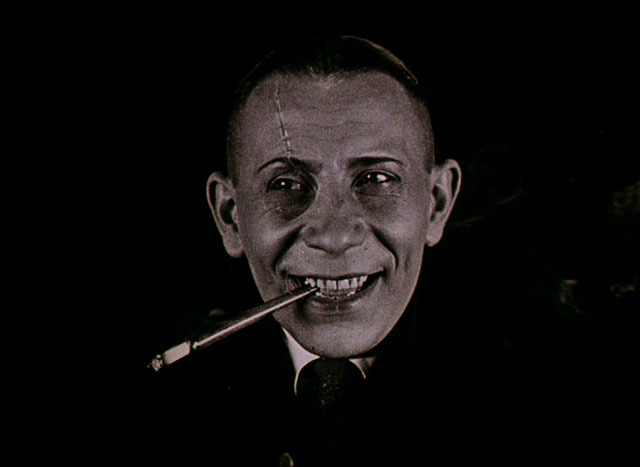 This is all suitably weird, but the film is necessarily limited to its central metaphor. There’s not a lot of mystery about what it all means, and in a Dragons & Tigers series dominated by films about death (I saw five of the eight films in the competition, this one along with A Mere Life, Memories Look at Me, A Fish and the eventual winner, Emperor Visits the Hell and they are all more or less explicitly about death and/or the afterlife) this is probably the least subtle and the least resonant. It plays as more of a thought experiment than a dramatization. Still, it’s pleasantly off-beat and the central performance by Jang Hyeokjin is impressive considering how central he is to nearly every frame of the film. The fact that this was probably my least favorite of the films I saw at VIFF this year says less about its quality than it does the quality of the festival as a whole.